The Rev. Dr. Margaret Bullitt-Jonas, Ph.D., is an author, retreat leader, and Episcopal priest. 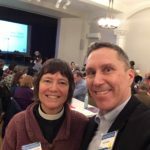 In a pioneering ecumenical partnership, she serves as Missioner for Creation Care for both the Episcopal Diocese of Western Massachusetts and Mass. Conference, United Church of Christ. 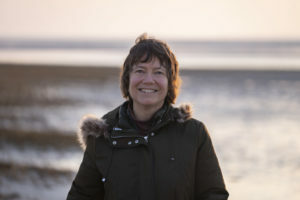 A long-time climate activist, she believes that the ecological crisis – from climate change to the extinction of species – calls us to claim our kinship with all creation, to look deeply into our sources of hope, and to work together to build a just and sustainable future.